A woman dies and it’s ruled accidental, but that doesn’t go over well with her best friend. Especially when the dead woman was extremely wealthy and recently married a man half her age. 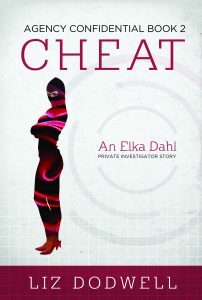 The friend turns to Elka Dahl, the one woman who can sift out the truth and who will ensure the guilty pay, even if it means meting out her own brand of justice.